Norwood bollards come in a number of different designs, woods and sizings to assist you in creating the ideal fencing to match your needs. 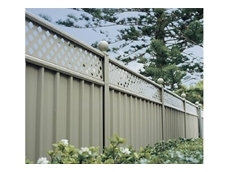 Strong and light weight fencing material, available in different widths and thicknesses. 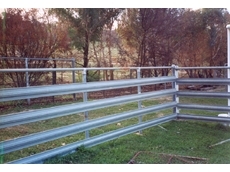 A wide range of Steel Fencing options for domestic applications. 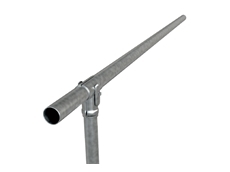 Black and galvanised Steel Piping and gate fittings. 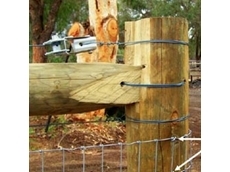 Fencing products are easy to assemble and are proven to be stable on a range of uneven surfaces. 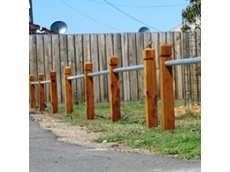 Norwood's timber posts and rail fencing are sourced from sustainable forest plantations, are structurally sound, durable and look good. 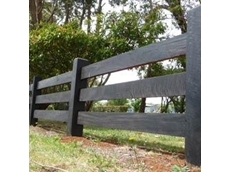 JagFence Systems are security fencing specialists, offering a complete manufacturing service for custom panels, brackets and components for any fencing project. 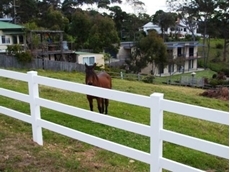 Town & Rural Fencing Services are the Duralok PVC Fencing distributers for South Australia. 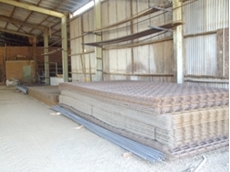 All Temporary Fencing supplies a large and comprehensive range of temporary fencing systems. 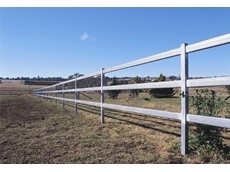 The Fencing Store supplys products to fencing contractors, aviary and enclosure builders, DIY projects and agricultural workers, commercial and construction companies and to Government projects all over Australia via road express delivery. 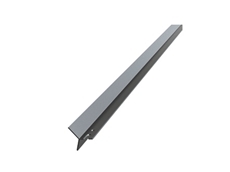 Guest Wire Roller supplies a rollerthat can be used for a wide range of purposes, including Barbed wire, Plain wire, Irrigation Drip tape and Electric Fencing. 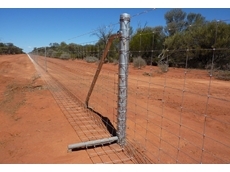 13/02/13 - Fencing solutions from Southern Wire are helping Australian farmers eliminate the risk of livestock and pasture loss due to increasing pest populations. 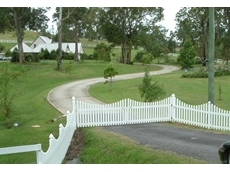 28/11/12 - The all new fencing system from Duralok is a dynamic option for privacy fencing in Australia. 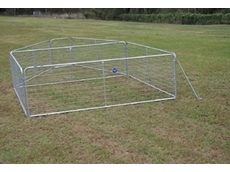 18/06/12 - EFS introduces a new product to the rural market. 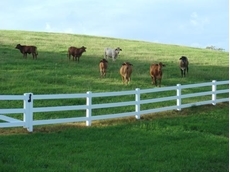 19/07/11 - Don Brand Fences and Gates provides PVC fencing solutions and systems for rural, residential, commercial and farming. 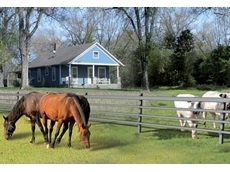 They are low in maintenance and are safe with livestock. 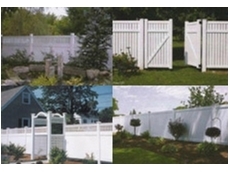 18/07/11 - Don Brand Fences and Gates becomes a distributor for Our Town Fencing to continue providing their wide range of fencing supplies and fencing products. 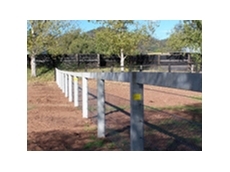 27/06/11 - Scone Concrete offers a range of prestressed concrete fence posts, including post and rail fences. 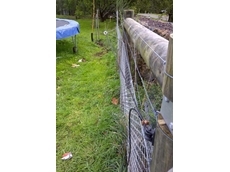 14/06/11 - TCF fencing systems from Commander Ag-Quip are suitable for use in a wide range of rural, residential and industrial applications. 12/04/11 - There is nothing more rewarding than to be able to drive into your property and see a well built (self built) post and rail fence. 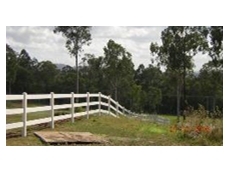 21/01/11 - Abolcon Steel Company Pty Ltd is a locally owned company that specialises in the supply and installation of fencing equipment, roofing and steel supplies. 16/03/10 - Made from high quality materials and components, the Prodriver hydraulic post driver is designed to be both practical and efficient, and to prove its value right from the first use. 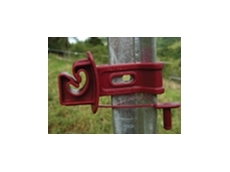 03/11/09 - SnapStay Insulators improve productivity when erecting fences using steel posts and have received positive feedback at recent industry festivals.